If you’re planning to remodel your bathroom, think about the type of fixtures that you will be installing. A major decision that you have to make while remodeling a bathroom is choosing between a shower, bathtub, or both. But many bathrooms are small and making such decision in no easy tasks. If that’s the case, make sure to go through this post and make the best decision for your home. + It’s true that people enjoy soaking sore muscles. Everyone loves the relaxing experience of a warm bath. 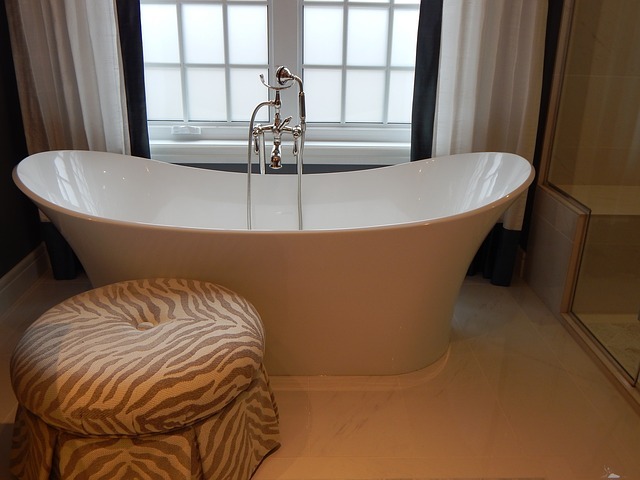 The average amount of time spent in a tub says more than words ever can – between 11 and 20 minutes a day! + Nowadays you can pretty much find all sorts of bathtub designs that, including ones that will fit both small and large spaces. Bathtubs nowadays come in many new designs and shapes that perfectly fit into alcoves, corners and against the wall of your bathroom. + Freestanding bathtub. They can be placed anywhere. They are made in a variety of sizes, shapes, and materials, so you can turn the bathtub into a focal point of your bathroom. + Bathtubs can easily transform your bathroom into a relaxing spa. – 53 % of the people prefer to take a shower. – It’s true that bathtubs are difficult to enter and exit. 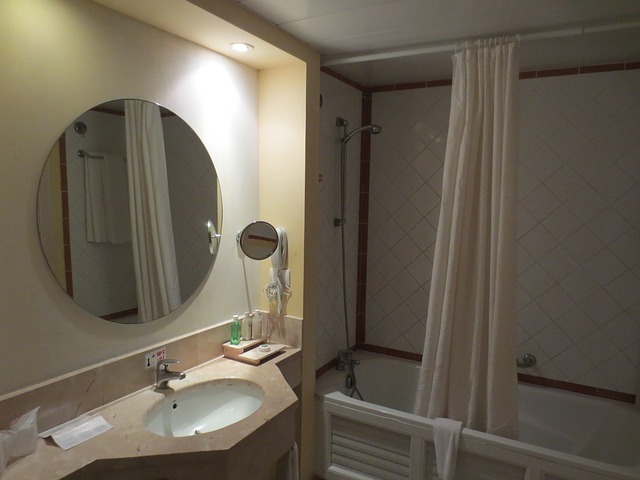 – If you don’t have a large space, the bathtubs can occupy a lot of the room. – You need a lot of hot water to fill the bathtub and it can be time consuming & expensive. + A trending in bathroom remodeling right now is for bathtubs to be replaced with showers. That is especially true for smaller bathrooms, where adding a larger and more luxurious shower fits just perfectly. + Eco-friendliness – showers use less water than tubs. + Some showers, just like bathtubs, help soothe aching muscles. + Unlike tubs, they are easy to access. Also, they could be equipped with non-slip tile on floors for extra safety. – If your bathroom is small and you can’t add door swings, you must choose sliding glass doors for your shower. They need more cleaning and maintenance than the other types of shower doors. – Bathtubs are very useful for families with small children. + The most common type is a combination between shower and tub. + This way you can use your bathroom space efficiently. + It’s great for bathing your children. + Shower curtains could be a focal point in your bathroom by adding a contrast colour. – Bathtubs may be a barrier for people with compromised mobility. – It’s not as easy for them to be cleaned. You have to step into the tub to clean the walls. Also, curtains need a regular cleaning. – This combination is more difficult to be installed. It’s more expensive too. 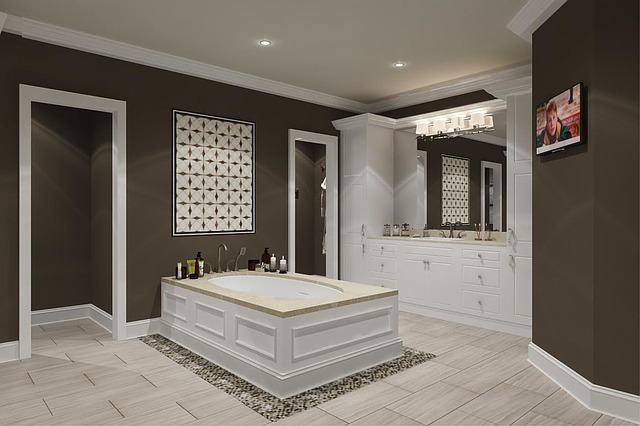 Given all the information, what did you decide for your bathroom? Do you want a shower, bathtub or both? If you can’t make a choice by yourself, you can always turn to our bathroom renovation specialists in Melbourne and get them to assist you with your remodelling.